Although it never looked in any doubt, it’s now official; Call of Duty: Black Ops II has once again delivered the biggest entertainment launch of the year for Activision, and with sales in excess of half a billion dollars in the first 24 hours alone, it’s safe to say the gaming sphere’s most powerful franchise has not completely lost its touch. Halo 4’s moment in the spotlight as 2012’s biggest-selling title was predictably short-lived, and for the fourth year running, a Call of Duty title has sat rather comfortably at the summit of the gaming charts. With 16,000 stores worldwide offering special midnight launches, it was clear Activision anticipated more of the same in terms of early sales, and although the game has come under scrutiny from some for delivering "more of the same" year-in, year-out, those engrossed with the series seem pretty undeterred by the criticism. Call of Duty: Modern Warfare 3 didn’t manage to reach the levels of the record-busting original Black Ops when it released last year, but it appears the true sequel to 2010’s release of Black Ops has lifted the franchise back up from its perceived slump. Not particularly sure, given how Modern Warfare 3 yielded sales of $400 million in its first full day, how anybody could see those figures as anything other than astonishing, but by passing the $500 million mark, Call of Duty has reaffirmed its position as an unrivalled juggernaut. No actual figures have been released as yet with regards to unit sales, but that is typical of first week bravado. Companies often like to talk about the figures of currency first, and to add even more leverage, Activision has once again begun comparing the game with theatrical releases. 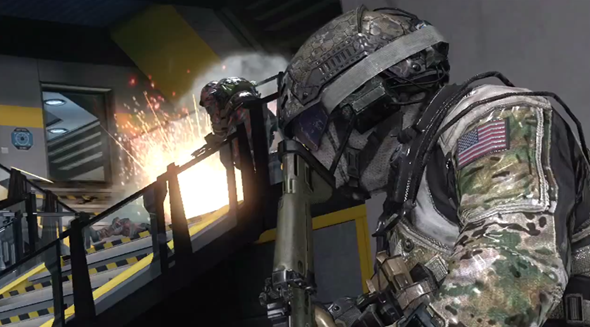 According to Bobby Kotick, Activision’s CEO, the Call of Duty franchise now exceeds worldwide box office receipts for “Harry Potter” and “Star Wars,” both of which are among the most successful movie franchises ever, and when one considers how long those two particular franchises have been running, the achievements of CoD look even more mind-blowing. 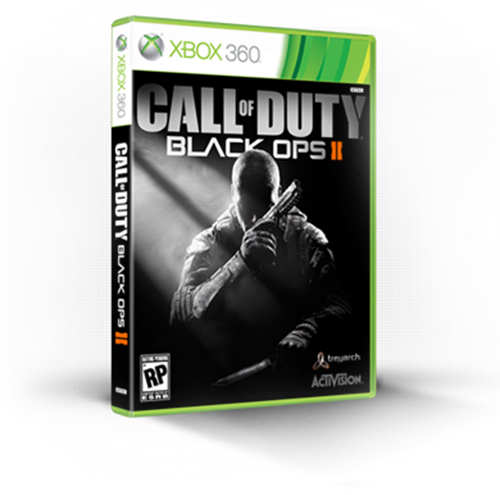 It has yet to be revealed whether Black Ops II will go down in history as the fastest-selling title in Call of Duty history, which suggests the numbers are perhaps slightly behind that all-conquering first installment of Black Ops. Nevertheless, the numbers are very impressive indeed, and with the holiday season just around the corner, there’s plenty of scope for the figures to reach new and unprecedented heights.